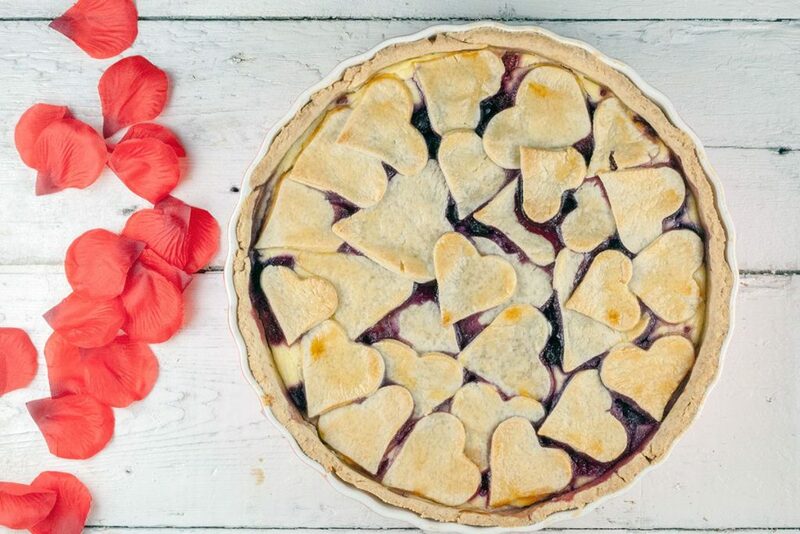 Surprise your loved one with this Valentine’s day red fruit pie. 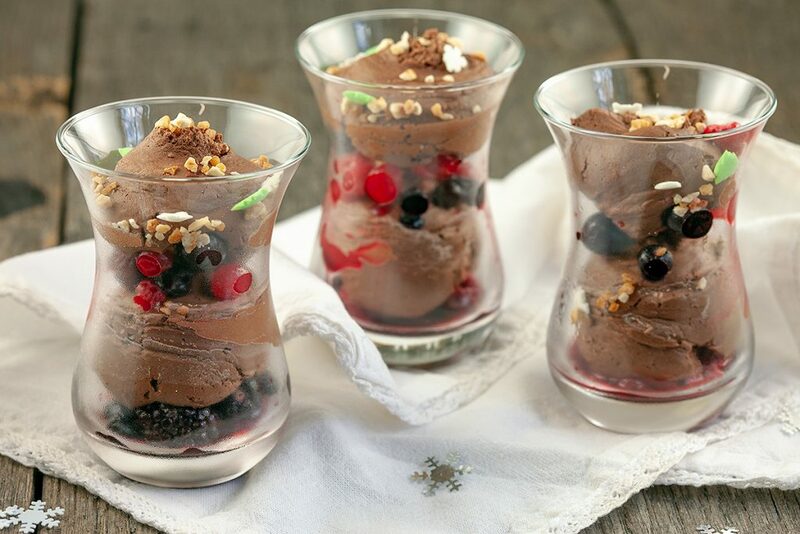 Made extra delicious with a creamy quark layer. Also tasty without the hearts.